Sony Animation must like what they are seeing with Genndy Tartakovsky’s Hotel Transylvania (watch the latest trailer here), because they will now reteam for an adaptation of the popular cartoon strip Popeye. 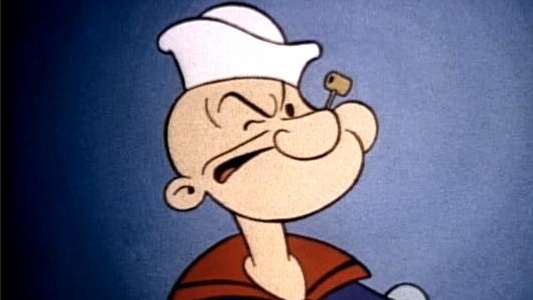 According to Variety, the creator of classic Cartoon Network titles such as Dexter’s Labatory, Powerpuff Girls, and Samurai Jack, will make Popeye his second directorial effort. 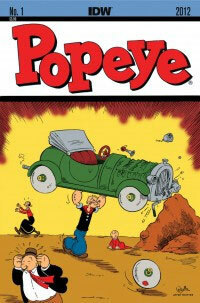 Variety says that this Popeye will be in 3D (of course it will be). Known for his ability to gain tremendous strength when he consumes a can of spinach, disproportionate arm girth, and possible speech impediment, Popeye has been through countless cartoon incarnations and one live-action movie starting Robin Williams.